Some Russians view Leo Tolstoy as the top Russian writer ever. We believe that human nature was best explored and understood by someone else - Fyodor Dostoevsky. 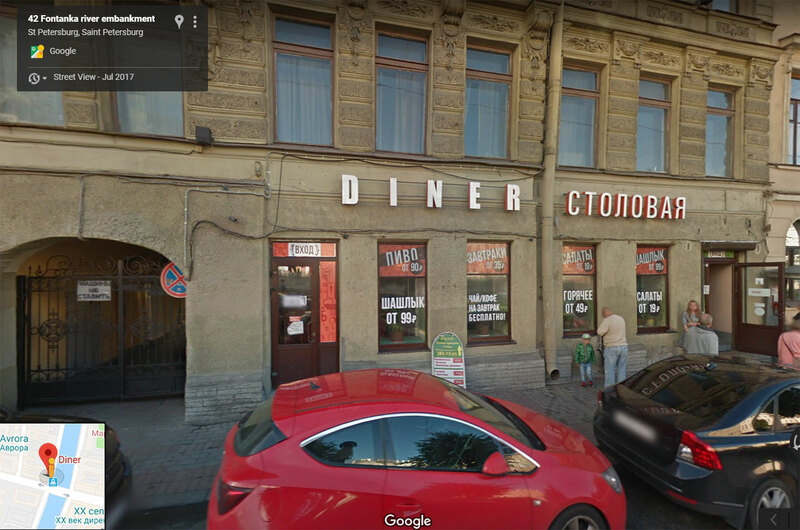 Born in Moscow, he did an engineering course in St. Petersburg and this is where his debut novel and other famous books were eventually published. Learn about Dostoevsky's dramatic life, his work and his love. 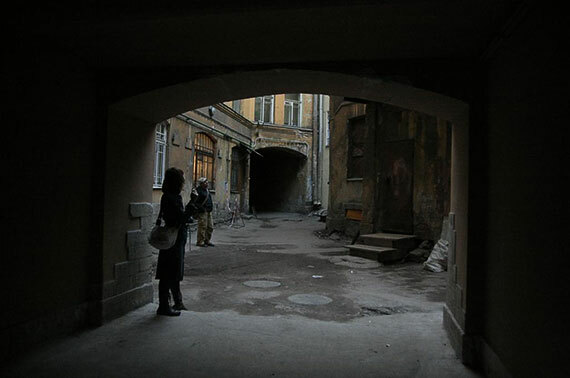 Visit the place, where he wrote Crime and Punishment,follow the footsteps of its main character Raskolnikov to the pawn broker's house and soak in the atmosphere of the oldest existing market square in St. Petersburg. Monument to the writer, location of the “mock execution”, Hay Market square, Kolomna district, sites from Crime and Punishment.